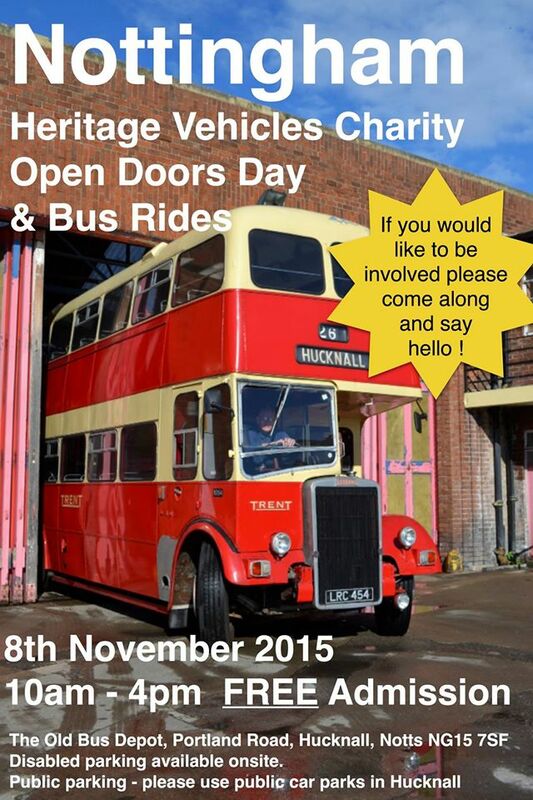 On Saturday the 24th October a mini bus running day was held in the Romford area. Operated with Class VI vehicles and complying with Transport for London's guidelines in terms of where it ran using TfL route numbers on existing routes. 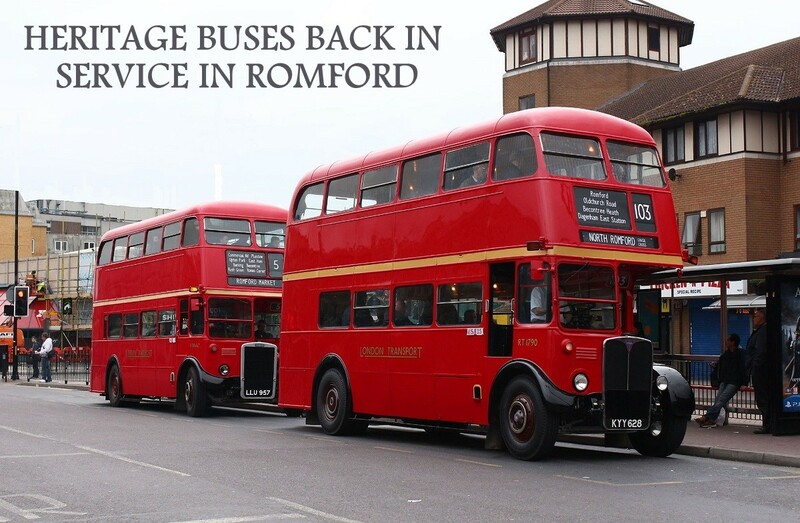 Vehicles were provided by Ensignbus, Stagecoach, The London Bus Company, Leon Daniels and Sir Peter Hendy and was all put together in the main by Trevor Wright. Operation was mainly on route 103, 175 and 294, with some trips on 5, 86, 248, 252, 256 and 365.